You're already a cetified freediver with some good experience! 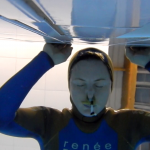 You want to go deeper, stay longer in static apnea, and improve your freediving techniques! The AIDA 3 Freediver Course is designed for people who are ready to take their freediving to the next level! 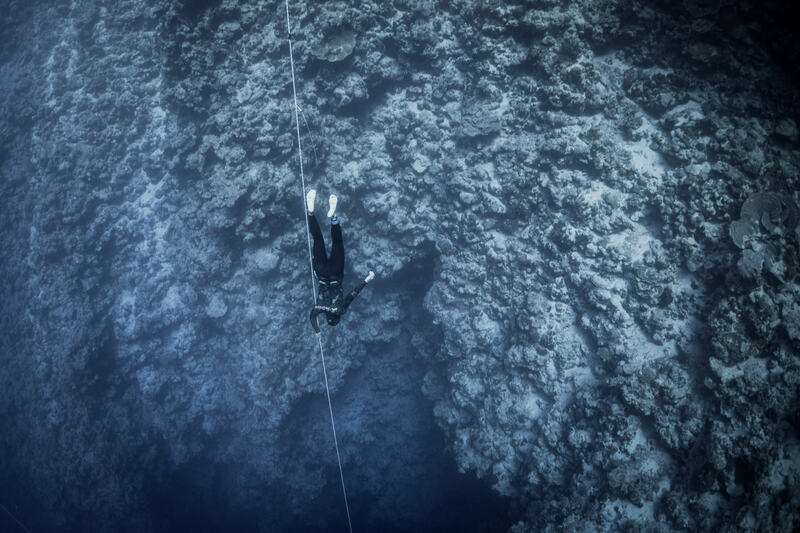 This course is THE start of deep freediving! 3 Star freedivers are trained to dive up to -30m. You will be able to really experience the sensations of deep diving. Much of the course will be spent building on the skills learnt in the AIDA 2 course, learning and practicing free-fall technique, advanced frenzel equalization techniques and training tables. 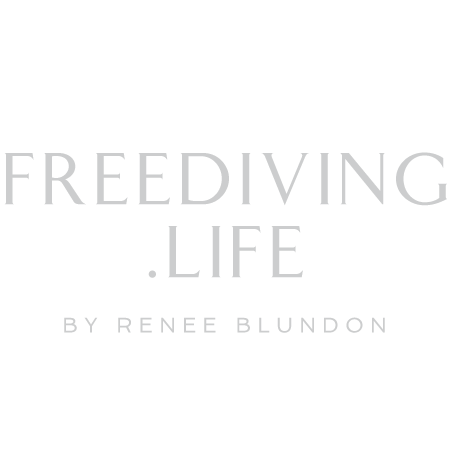 This course is ideal for freedivers wanting to get deeper than is taught in the 2* course. 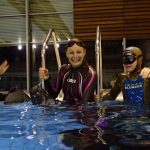 It opens up a whole new world of diving and offers the first glimpse in to what competitive freedivers experience. It is also a great course to enhance your rescue and buddy skills. Note, as this course requires some quite serious deep diving to take place, for some locations (Dar es Salaam and Saint Raphael) a boat will need to be chartered for your safety and ease of access. 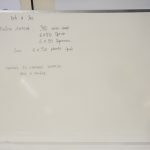 The confined water sessions will allow you to practice O2 and CO2 tables, learn training concepts for static and how to prepare a maximum attempt. 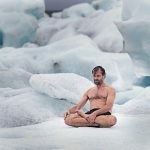 We will refine your freediving techniques, improve your streamlining position, and perform frenzel equalization efficiently while freediving. 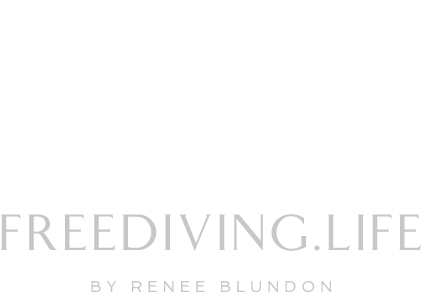 You will learn and practice the free falling and how to be very relaxed when performing a freedive to depth. More rescue scenarios at depth and on the surface will be practice. The price for the 3-4 day AIDA 3* Freediving Course is 255 Euros. Equipment rental included. DYN and have passed the AIDA** Exam. At the end of the course you will be able to freedive comfortably with an experienced buddy to depths of 25-30 meters.